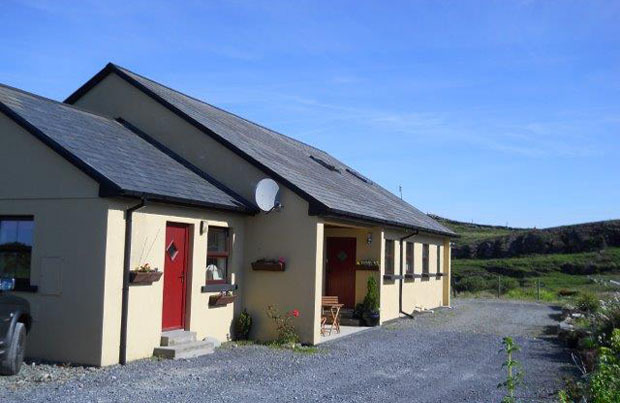 With magnificent views over the Atlantic Ocean and surrounding mountains, the family-run Ard Na Mara Beach Cottage is 5 minutes’ walk from Glassilaun Beach, on the Wild Atlantic Way. The Scubadive West Diving Centre is also just a 5-minute walk away. The modern rooms feature free Wi-Fi and tea and coffee making facilities. Some rooms have a seating area with a TV and others have an en suite shower room. 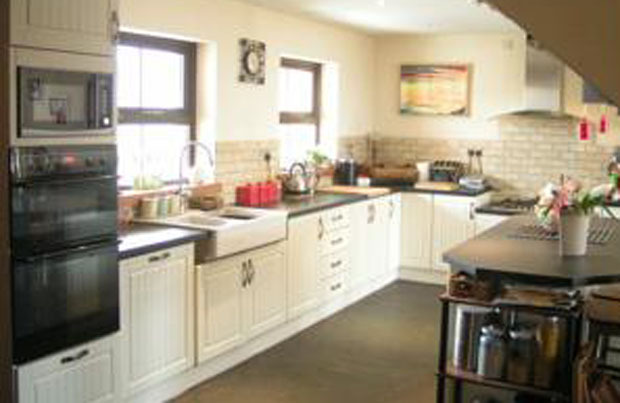 Sea view rooms are available as is a self contained two bedroom apartment. 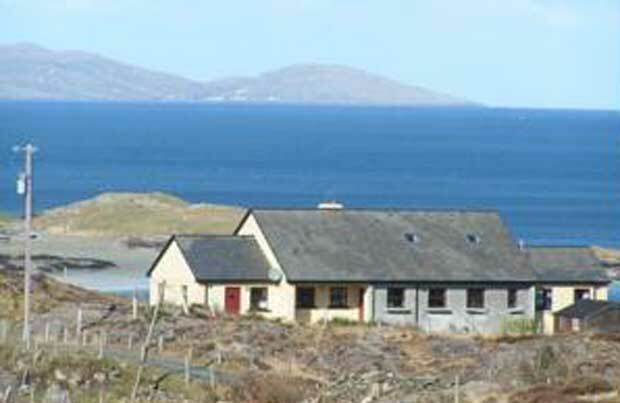 In the mornings, the Ard Na Mara Beach Cottage serves a wide choice of freshly cooked breakfast options and packed lunches and evening meals can be arranged.. The breakfast room features views of the white sandy beach and the sea. Babysitting services are available, and an airport or train shuttle service can be booked (fee). Parking is free. Home to lively pubs, the village of Tullycross is just 10 minutes’ drive away and the breathtakingly scenic village of Leenane only 15 minutes. 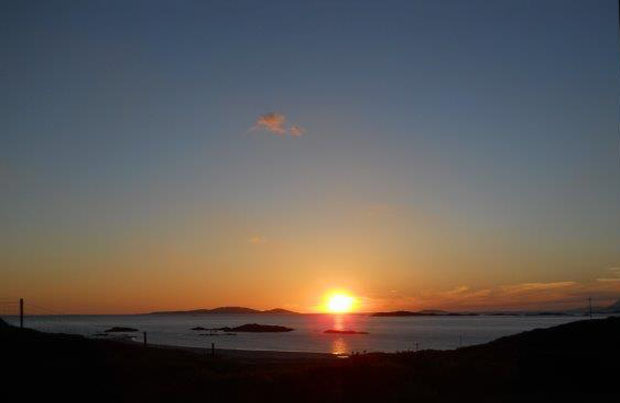 The Ard Na Mara Beach Cottage is set in the heart of Connemara, just 13 km from Connemara National Park. The Kylemore Abbey and Victorian Gardens are just 24 minutes’ drive away. 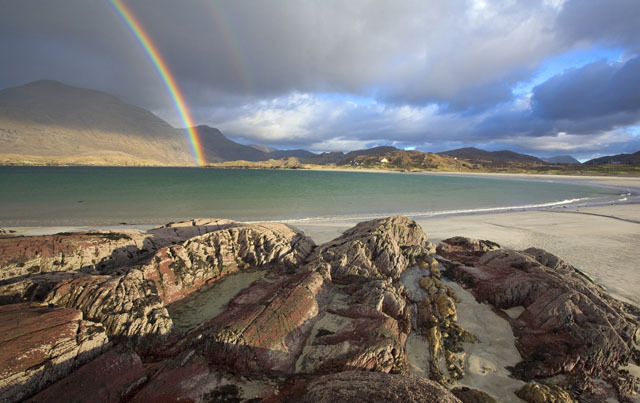 the bustling towns of Clifden and Westport are also within easy reach. 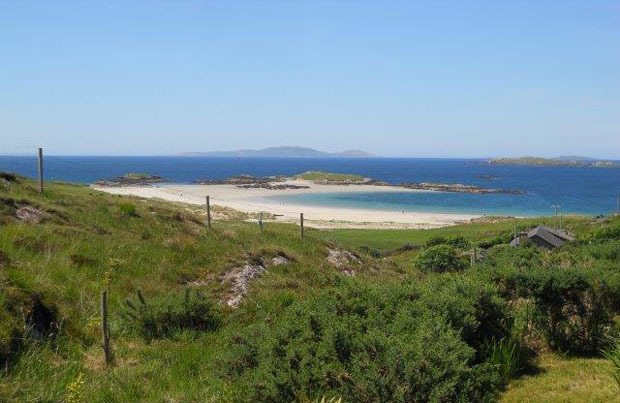 The area surrounding the cottage is ideal for hill walking and enjoying scenic drives following either the scenic Wild Atlantic Way or the Connemara Loop. A warm welcome awaits you in this unique secluded location.